In today’s online world, everything we do is digital. 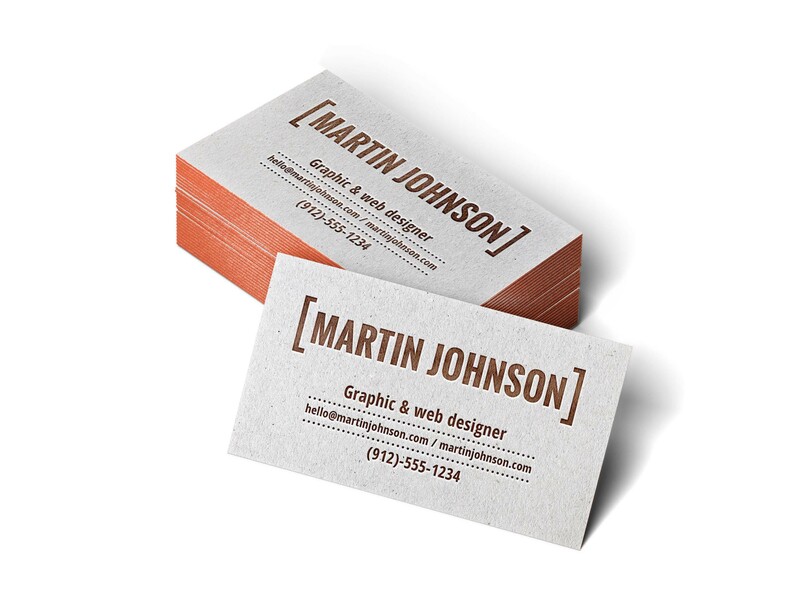 From online marketing and emails, to social media and web design, business cards are the one thing that cannot be digitally replaced. They’re considered the most effective direct marketing tools and are the first impression of your brand. 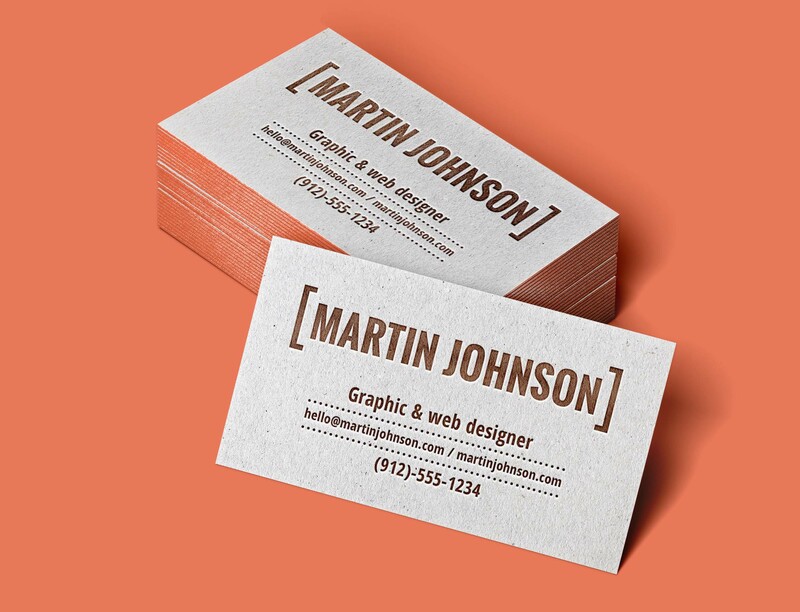 Also creative business card are kept and shared, people tend to show them to their family members and friends, that way they’re marketing your brand for you. 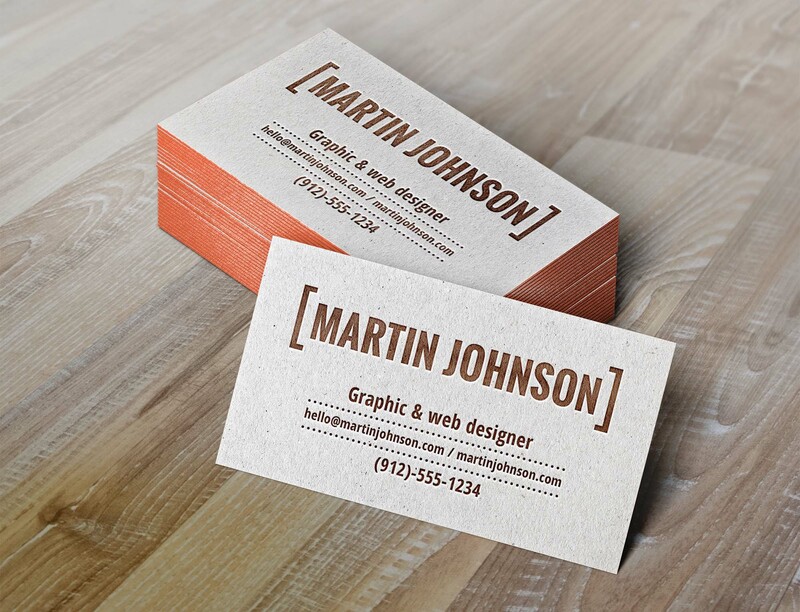 This awesome PSD letterpress business card mockup will allow you to present your design in a professional unique way with the tactile of letterpress printing. You can place your design via smart object layers and customize it according to your concept. Thanks to Graphic Burger for sharing this useful graphic. You can always go over their website for more design resources.